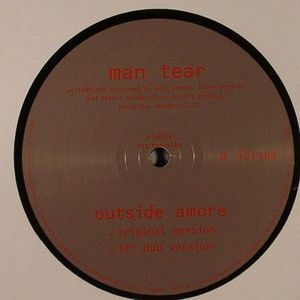 MAN TEAR Outside Amore vinyl at Juno Records. Not content with coaxing The Juan Maclean back into action, DFA Records reveal another new addition to their interchangeable family of artists in the shape of Man Tear. 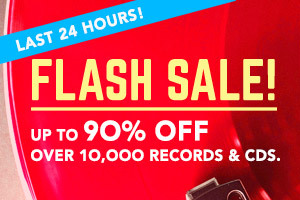 This Swedish group is fronted by the tremulous vocal talents of Johan Jonasson, and backed by the respected Studio Barnhus pair Axel Boman and Petter Nordkvist who trade in their usual humorous slant on deep house for some thrilling spacious disco. 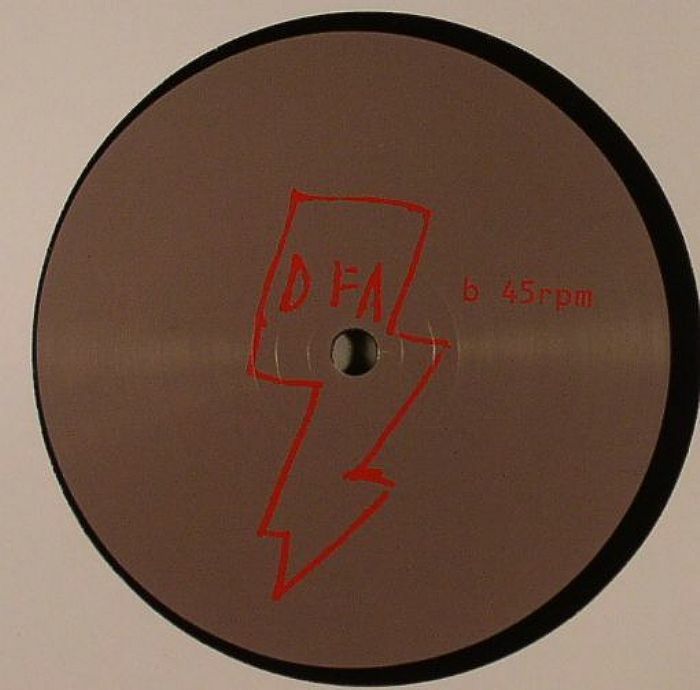 DFA Records was apparently the label Man Tear had in mind to release their material and this debut 12" Amore Outside sounds perfectly at home on the NYC label with it's generous arpeggios, thick disco drums and genuinely odd "whoop" repetitions. Boman and Nordkvist get a chance to really indulge their inner disco on an excellent 12" Dub version on the flip.